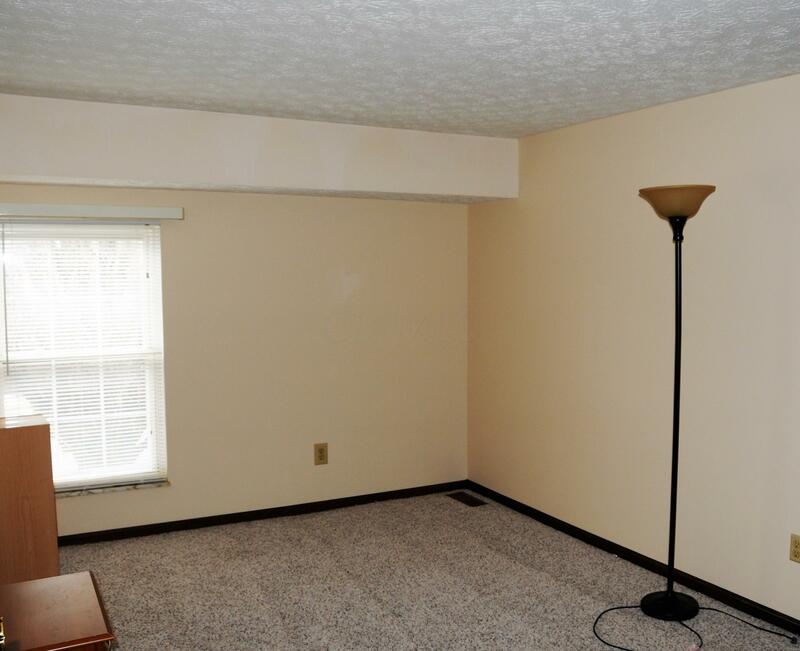 Available for Rent Immediately - Come see this partially furnished spacious home located in Rittenhouse Square off of Reed and Bethel Road. 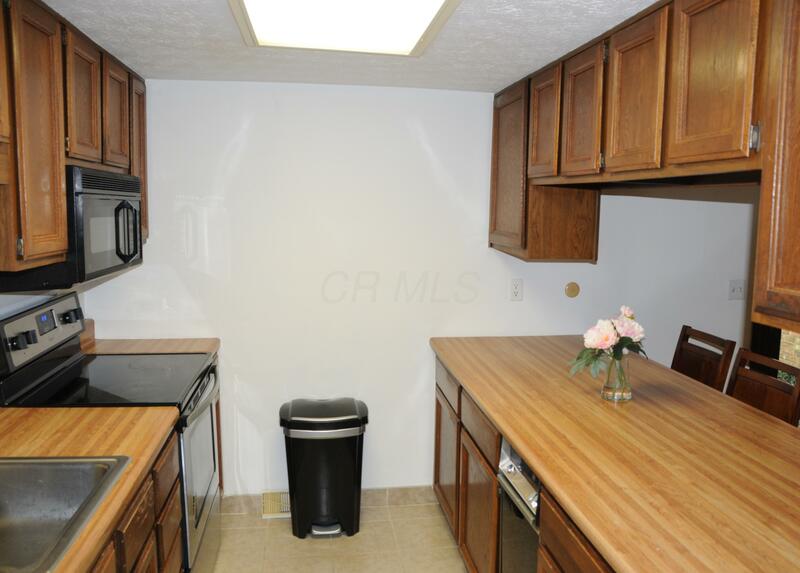 This unit comes with 3-bedrooms, one full bath, and one half bathroom. 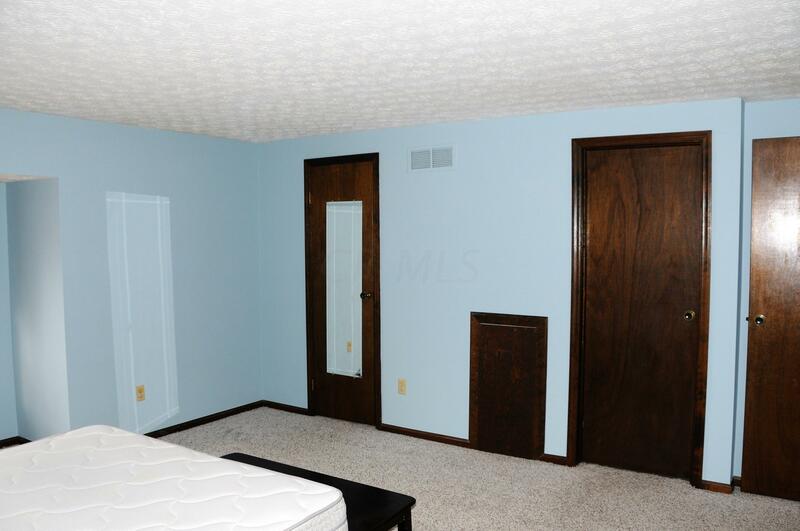 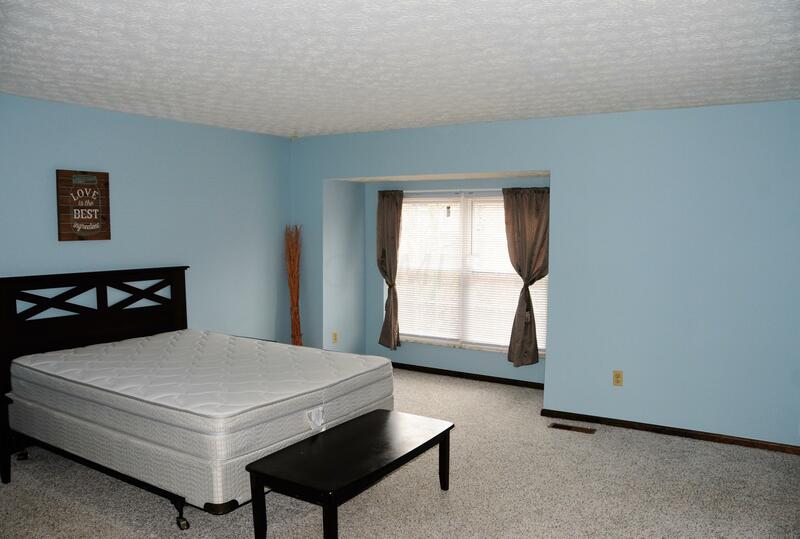 The large master bedroom includes two spacious walk-in closets. 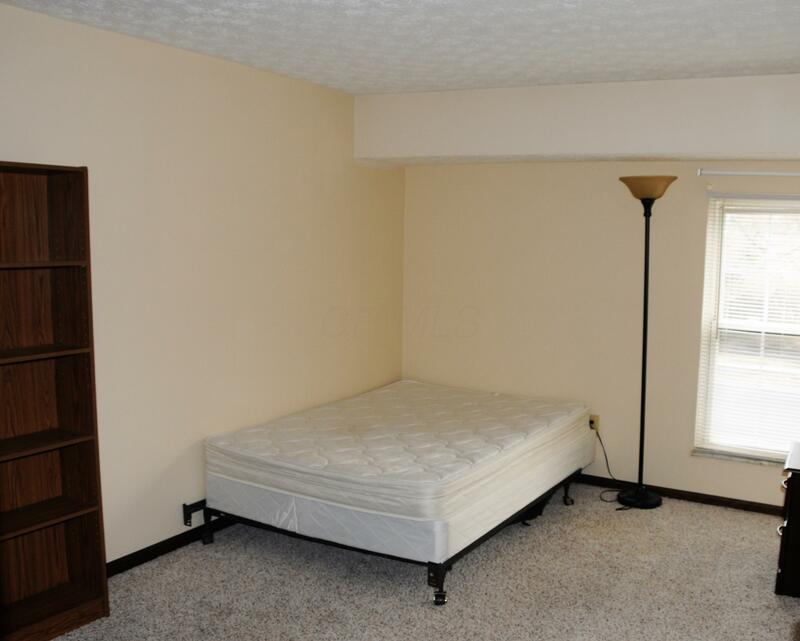 The unit includes a partially finished basement that has a lightly furnished guest room and a Washer and Dryer for your convenience. 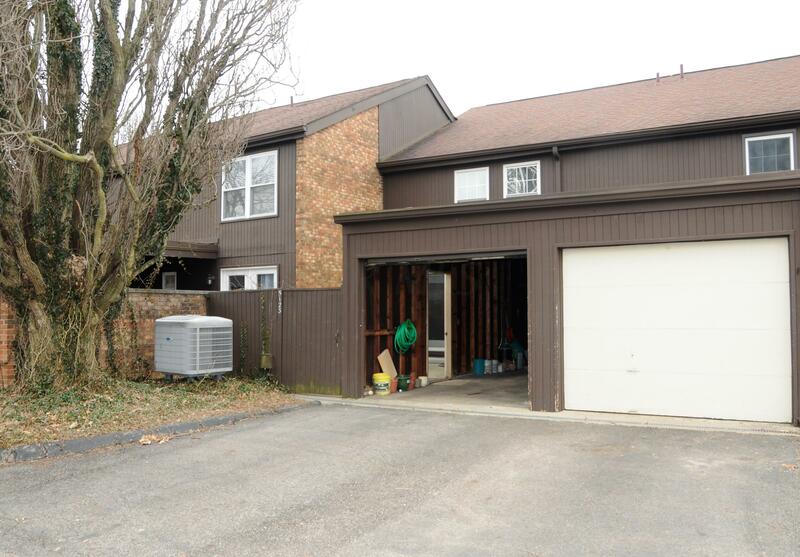 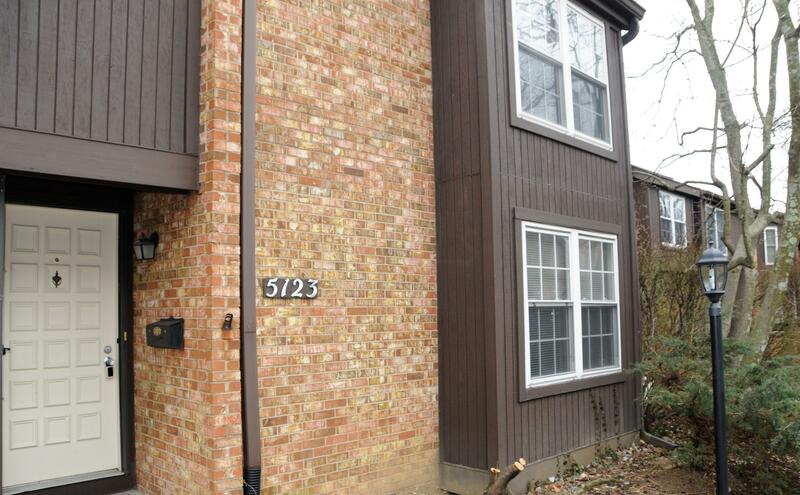 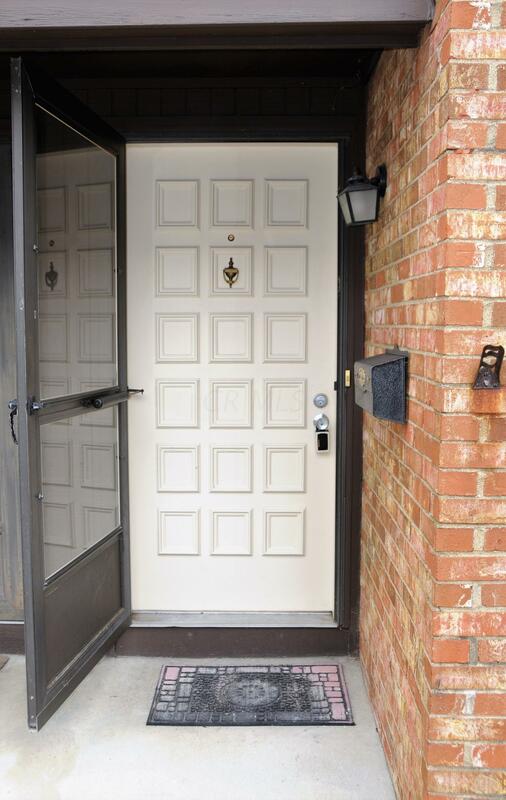 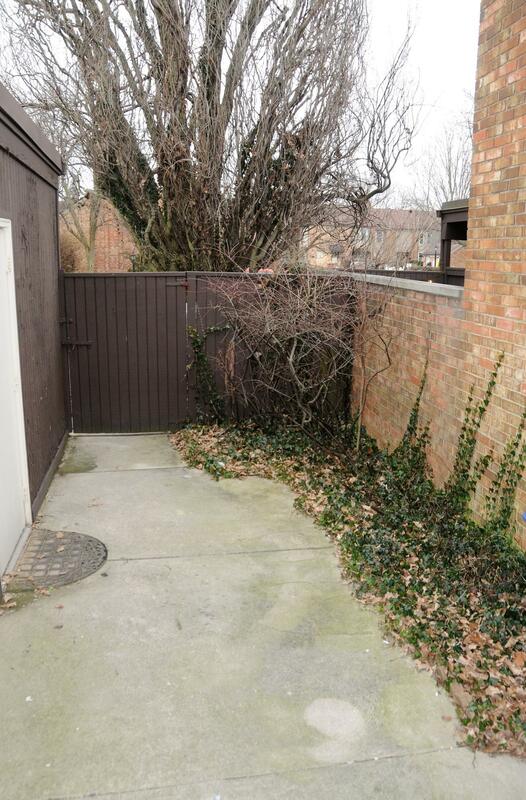 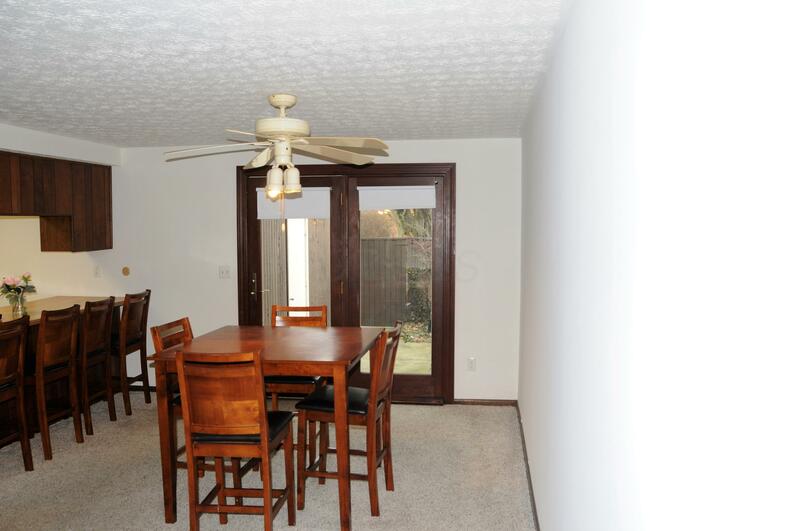 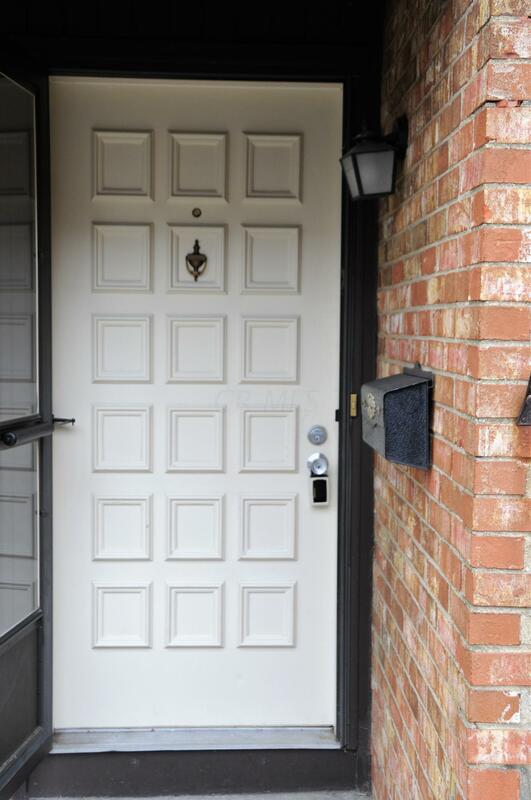 The unit also comes with a nice fenced patio, a one car garage, plus one assigned parking spot, and visitor park spot on side of the residence.Nearby access to 315 allows for a 10-15 minute trip to OSU and/or downtown. 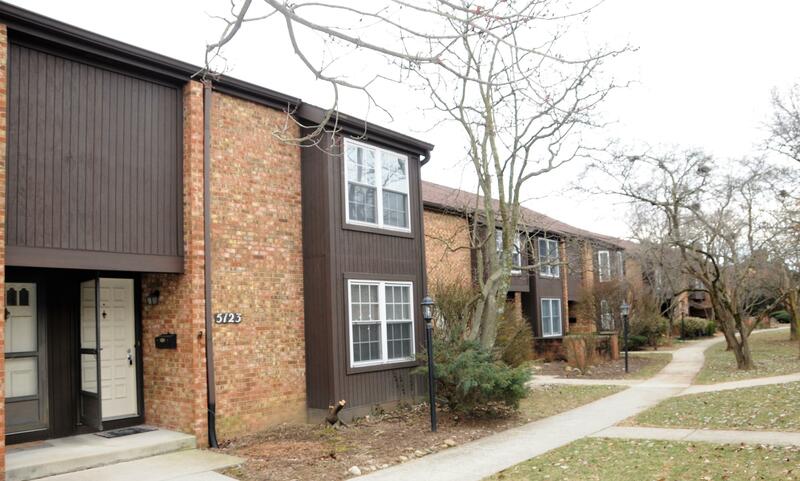 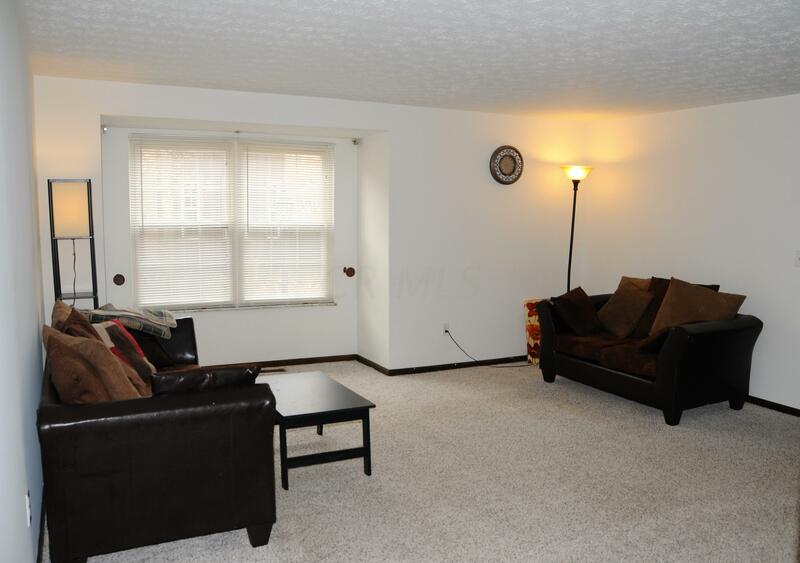 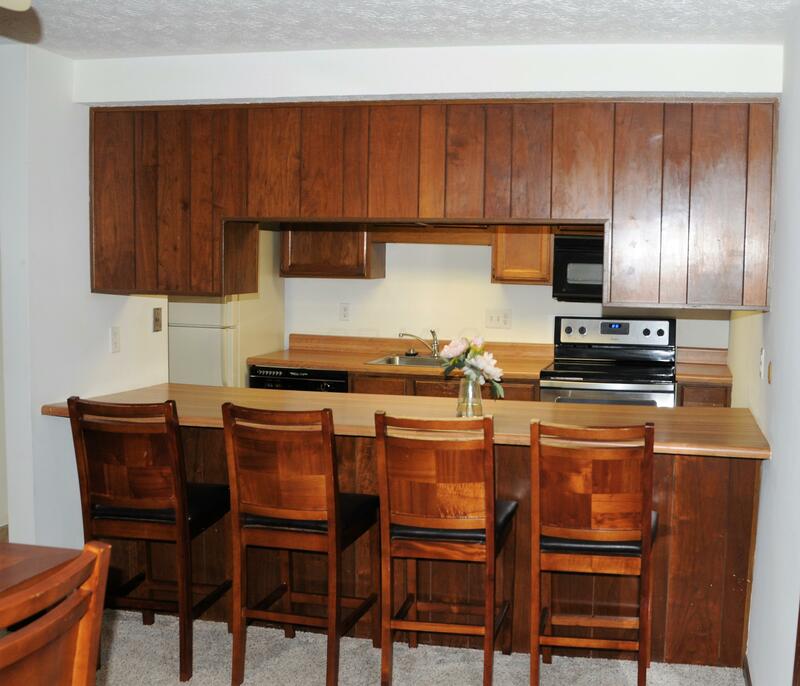 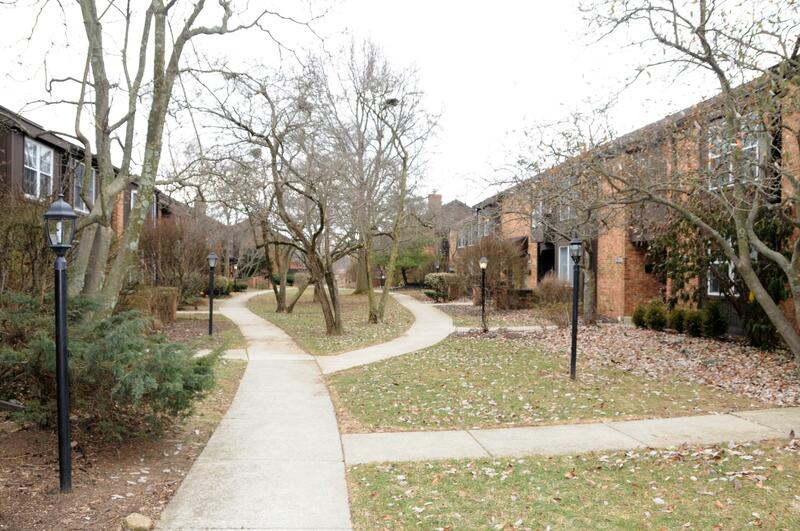 The unit is also within walking distance to many nearby stores and restaurants. 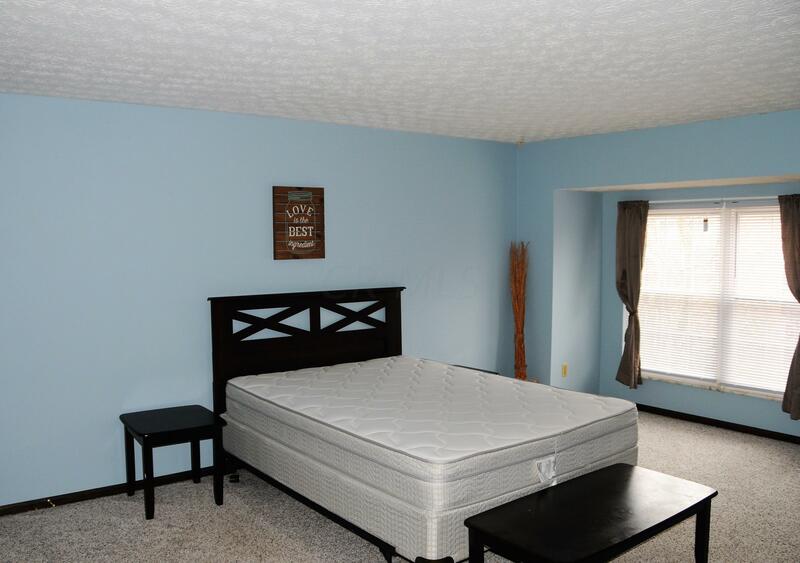 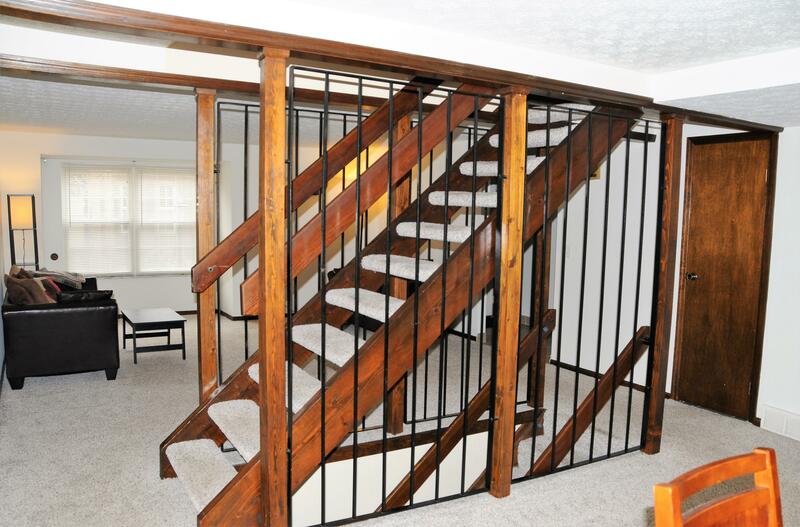 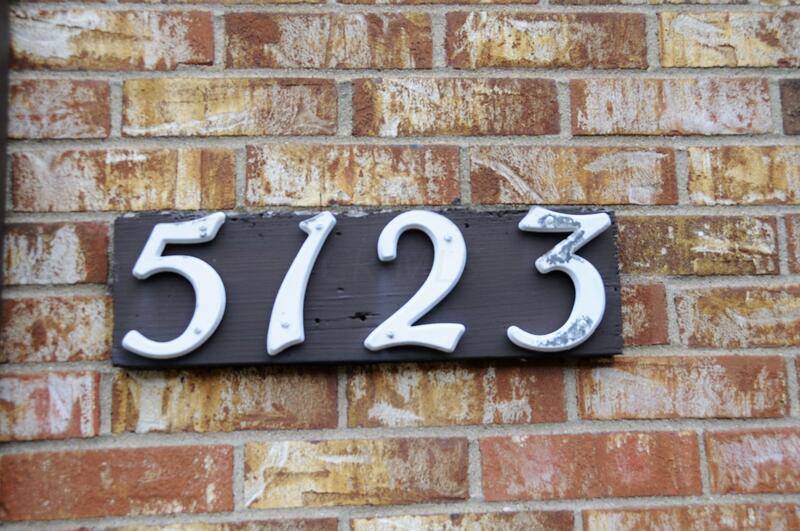 ***Pet & smoke-free residence*** 24hr maintenance .